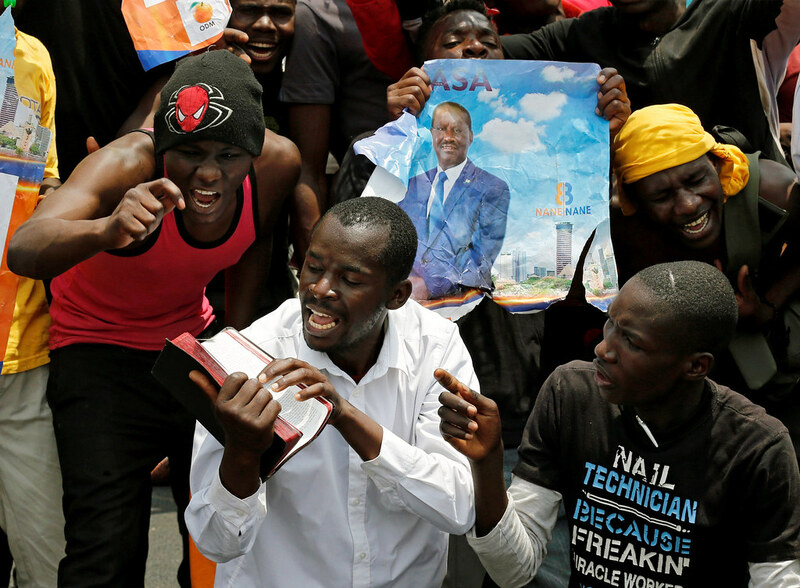 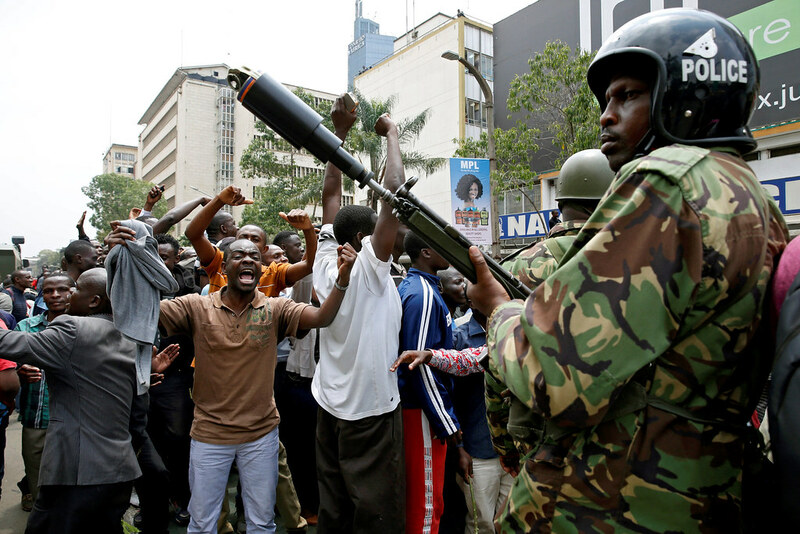 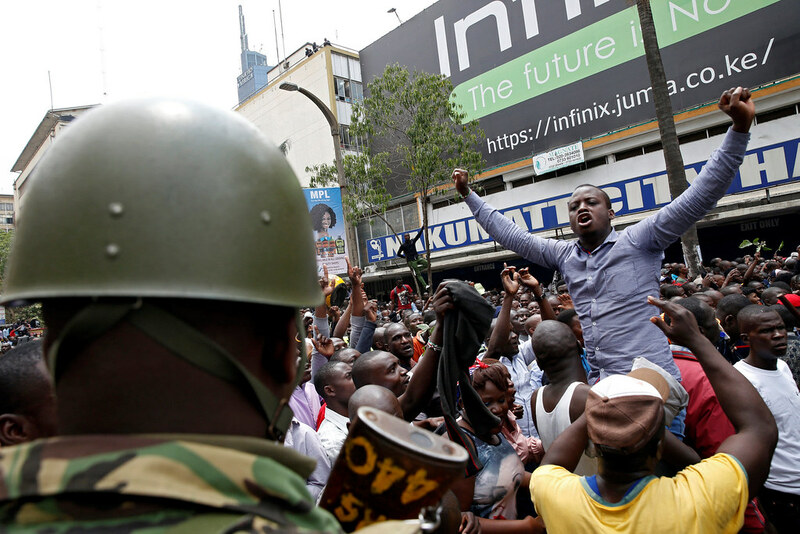 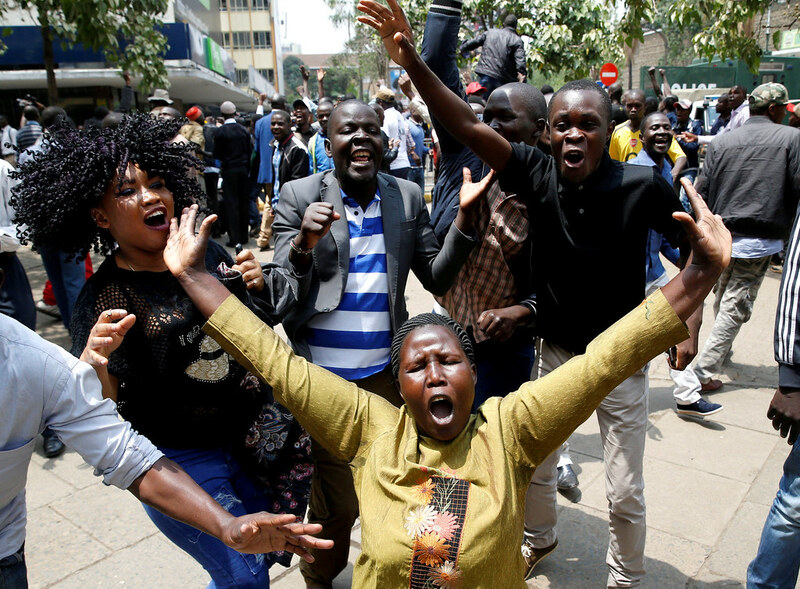 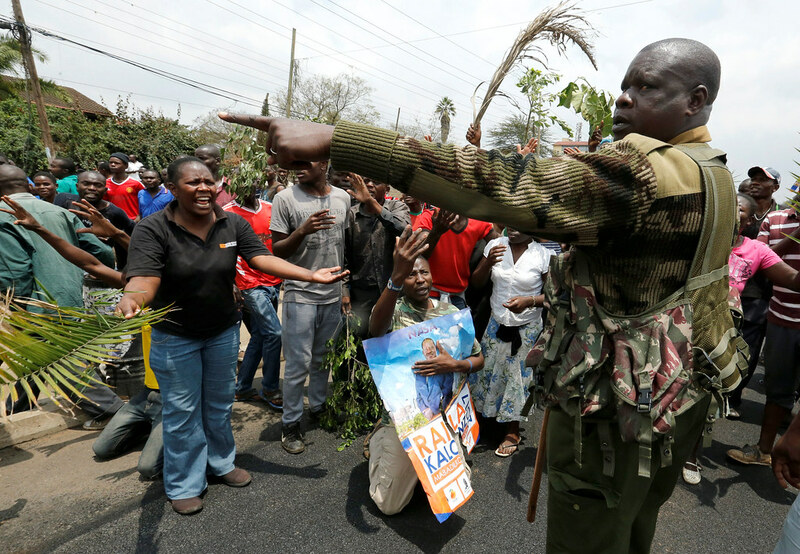 Opposition supporters in Kenya have flooded the streets in celebration of a court decision to annul results of the last elections, held on August 8. 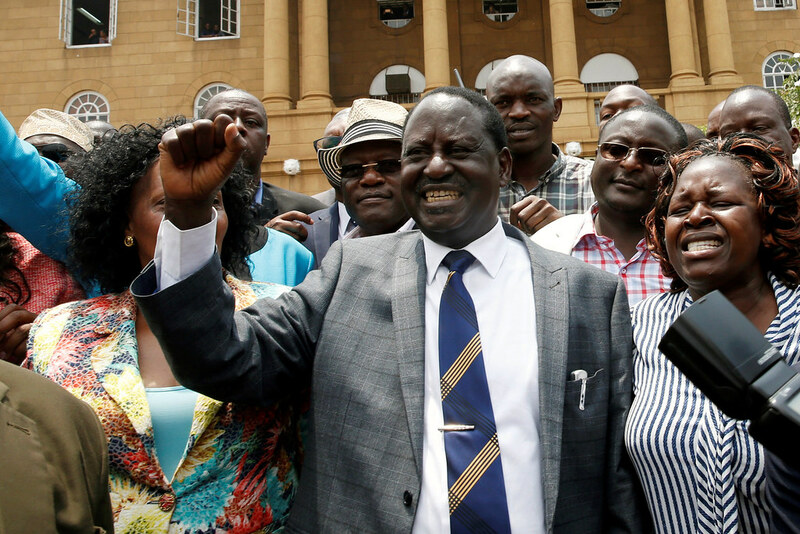 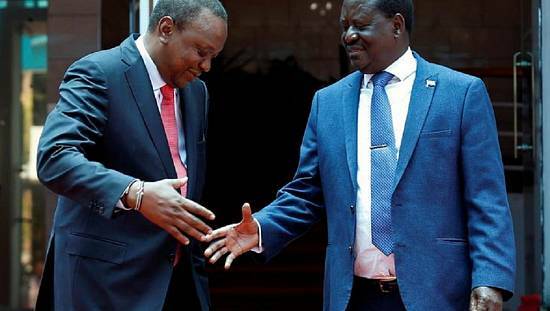 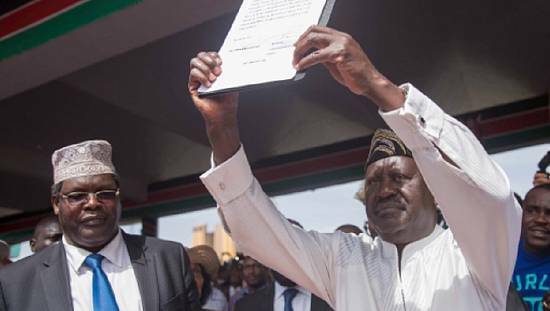 Leader of the National Super Alliance (NASA), Raila Odinga described the ruling as historic for Kenya and the continent at large. 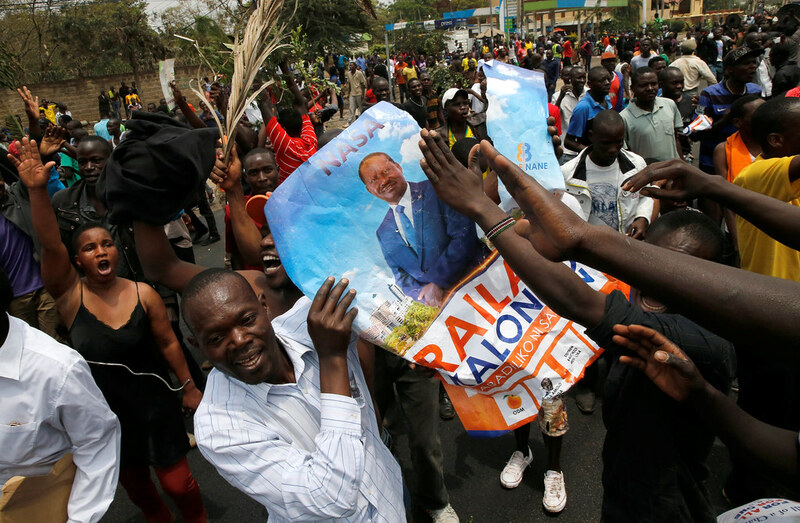 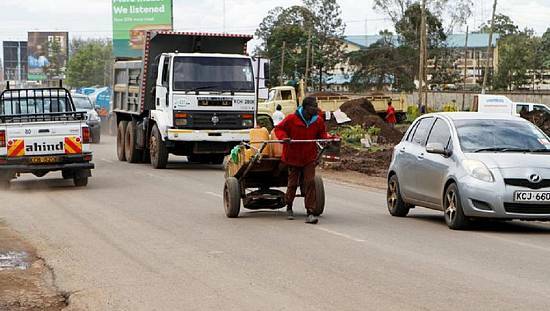 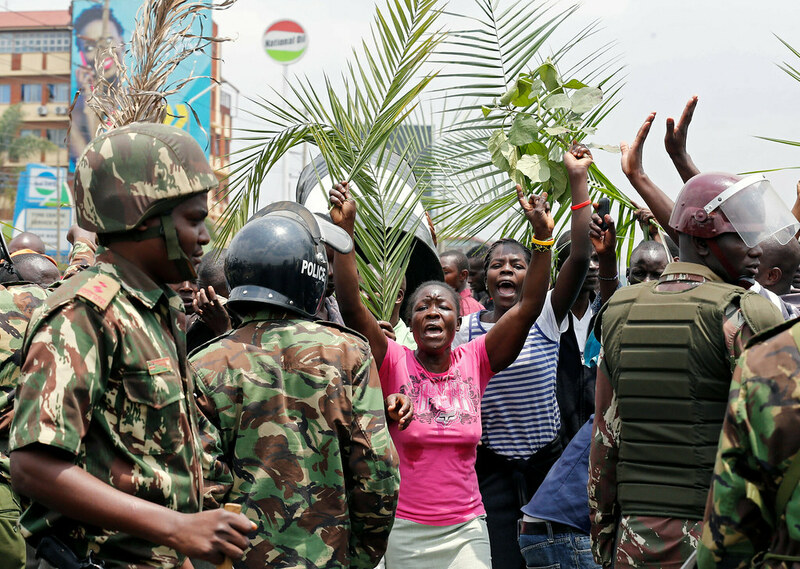 Opposition strongholds particularly in Kisumu and the capital, Nairobi, erupted into cheers when the Supreme Court ruling was announced. 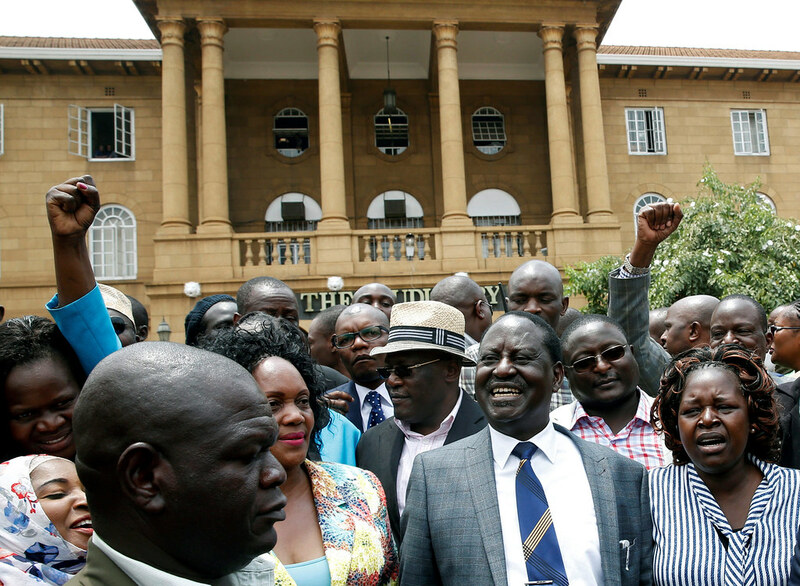 The apex court ordered the electoral body to rerun the elections in 60 days. 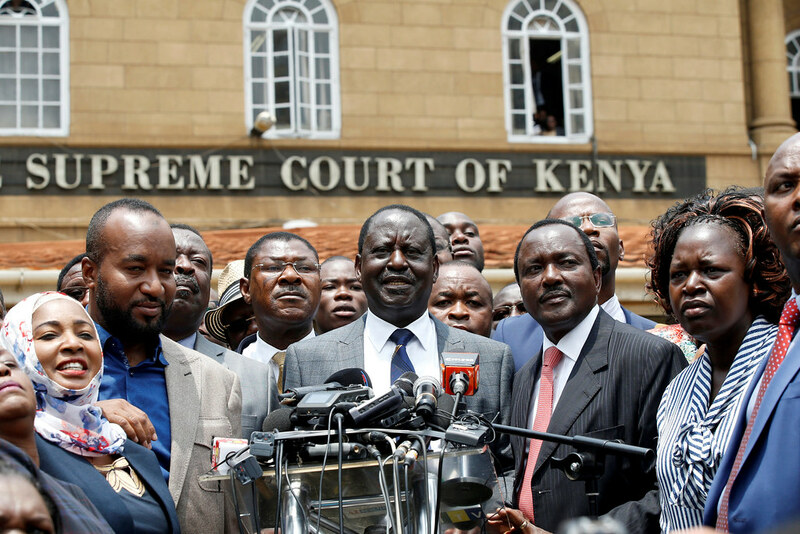 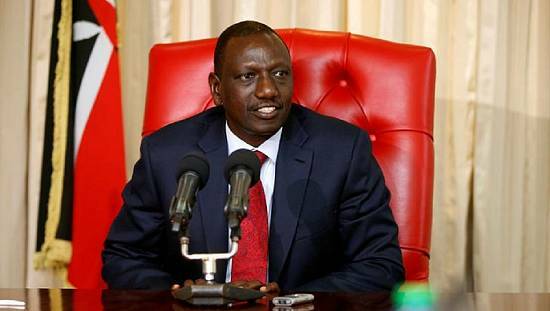 It is the first time a court has overturned results of a presidential election. 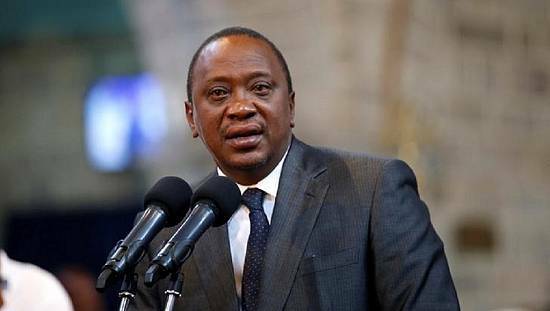 Previous challenges in Ghana, Uganda, Nigeria, Gabon, Zambia and Kenya were all unsuccessful. 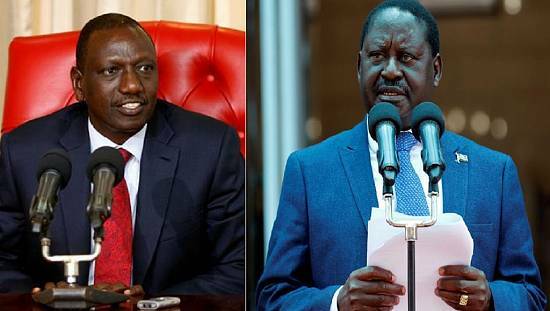 In most cases, the courts admitted that there were irregularities with the process but that they were not sufficient grounds to annul the respective elections.